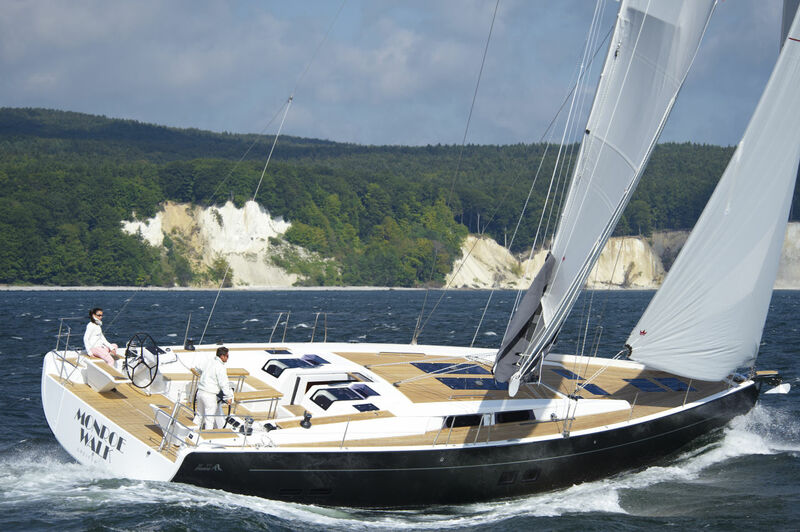 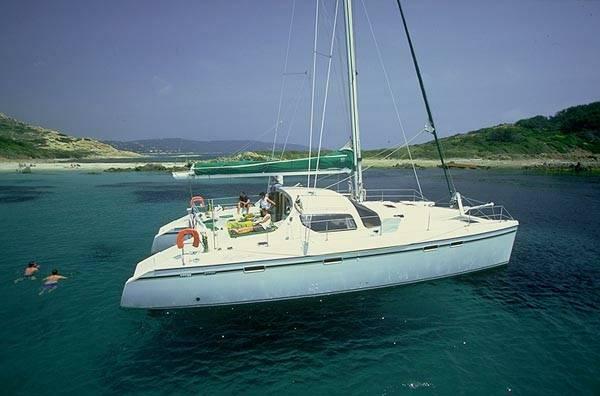 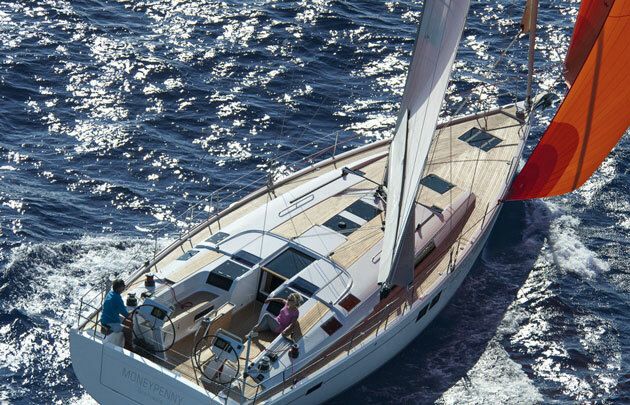 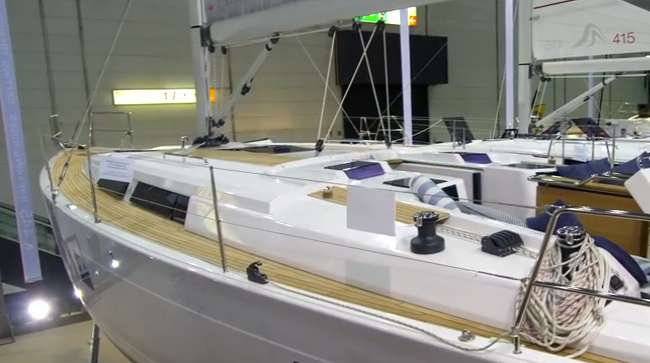 Our on-site sailboat expert perused the Dusseldorf boat show, to find gems like this Hanse 445. 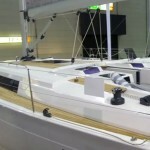 The Hanse 445 is a new sailboat that we spotted at the Dusseldorf Boat Show. 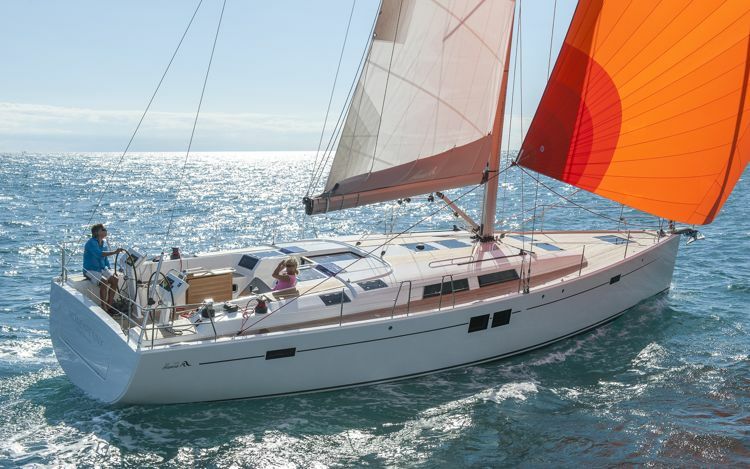 Here's a quick peek at twin steering stations, the Admiral's Cup Mainsheet System, and the roomy cabin, prior to the boat's arrival in the US. 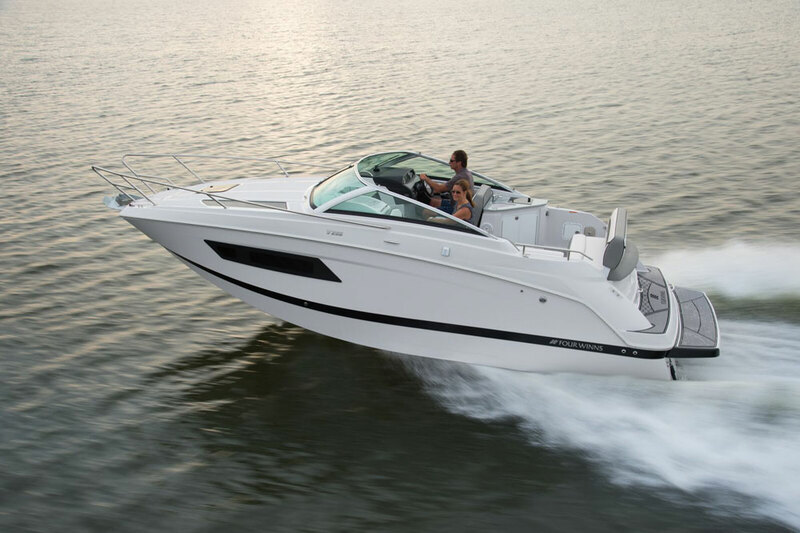 Step aboard and check it out. 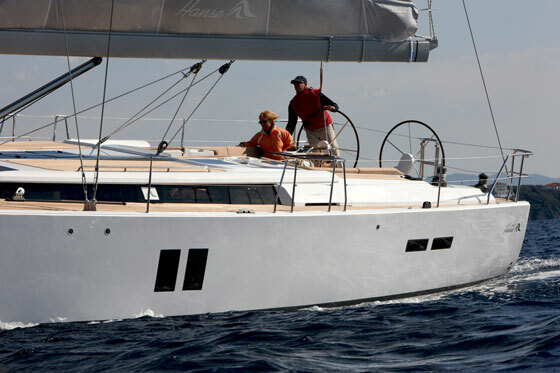 Like the 445, but want more LOA? 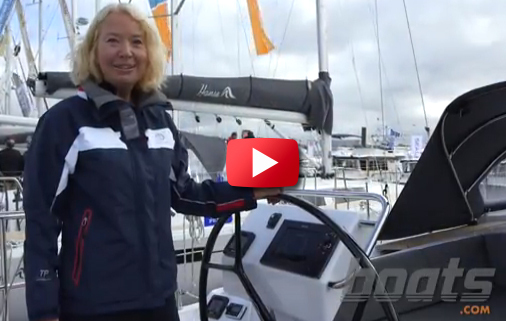 Take a peek at our First Look Video of the Hanse 505, or read the full review, Hanse 505: Sailing into the Future.